Magnolia Bakery has been a favorite treat for years, from my time studying and working in NYC to now as a mama of two little girls with a sweet tooth. In 2010, when this beloved New York landmark opened up in Bloomingdale's Home-Dubai, The Dubai Mall, it was a great addition to the Dubai scene and a delicious news for us. There is something special about the charming and quaint dessert boutique, often credited with starting the cupcake craze more then a decade ago. We love the sweet and retro interior of Magnolia Bakery as much as the delicious baked goods. 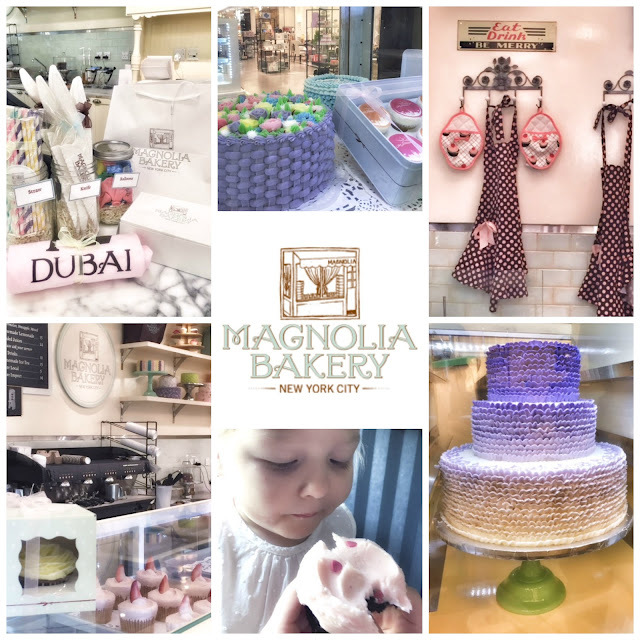 Last week, we had a quick stop over at The Dubai Mall Magnolia Bakery for a signature pastel-colored buttercream-frosted cupcake we love the adorable interior and retro inspired experience. 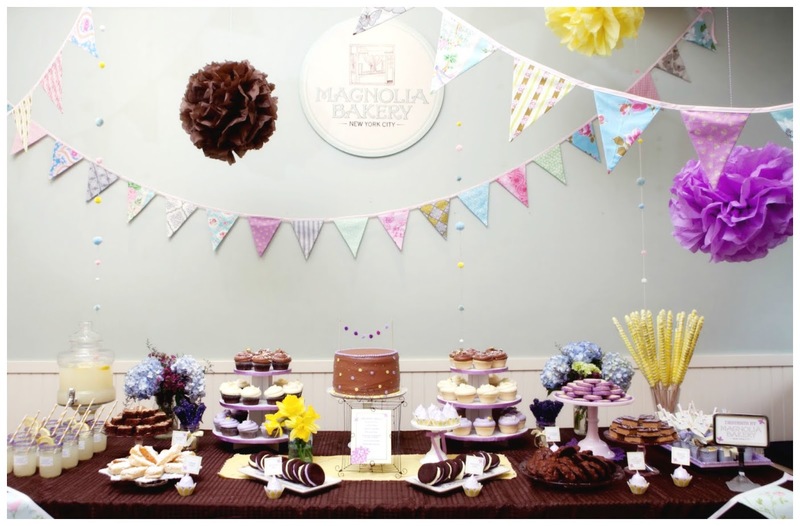 Did you know that Magnolia Bakery is a great option when planing family event and special celebration? Looking to host a Baby Shower? 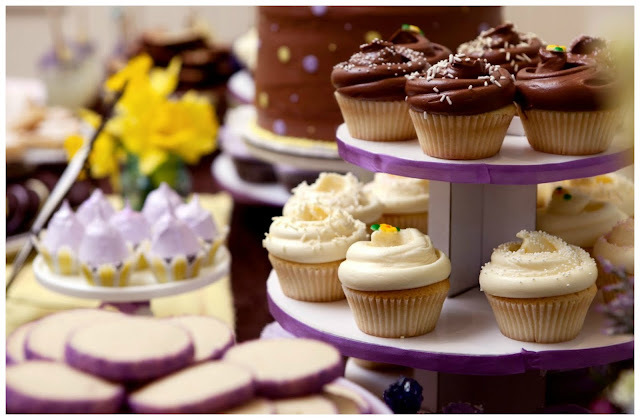 Magnolia will help you celebrate your sweet moment with customized cakes. 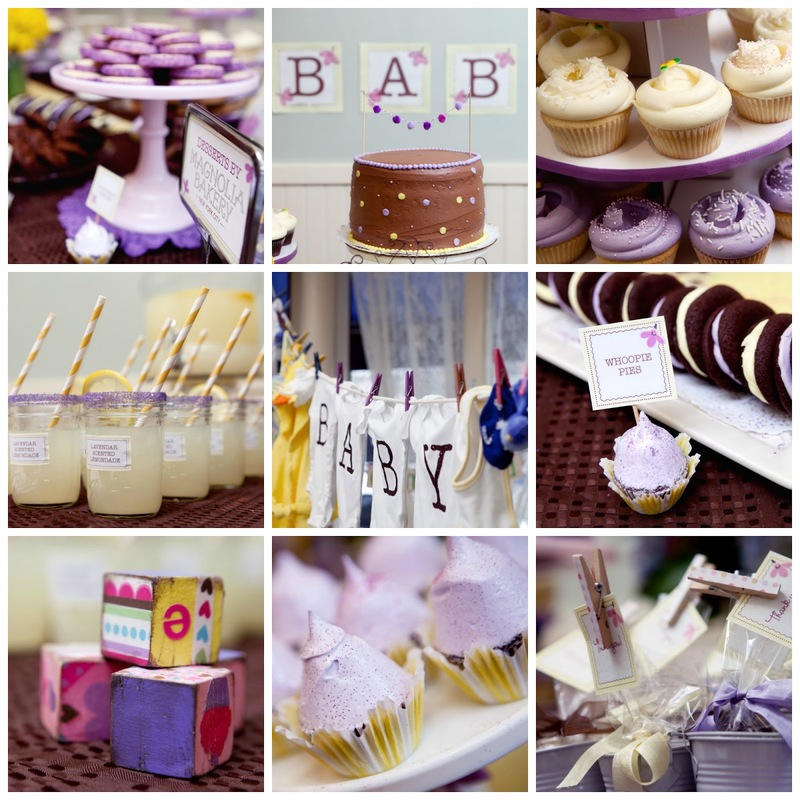 Check out this inspiration board for your next baby celebration.